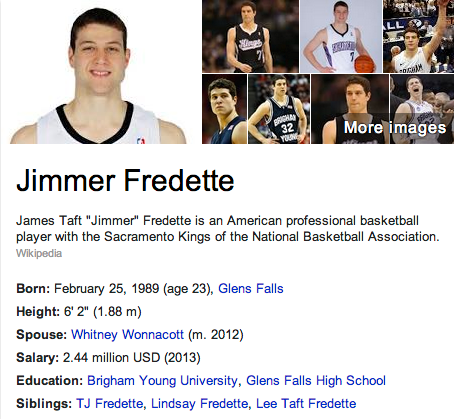 Jimmer Fredette is an NBA Basketball player for the Sacramento Kings. 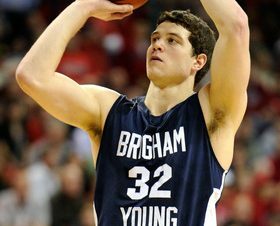 He played for Brigham Young University and was the nations leading scorer during his final year. 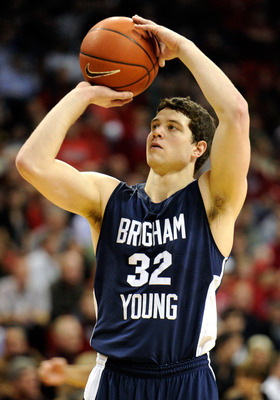 He has a loyal following inside and outside the Church since he has such an outstanding 3-point shooting ability.